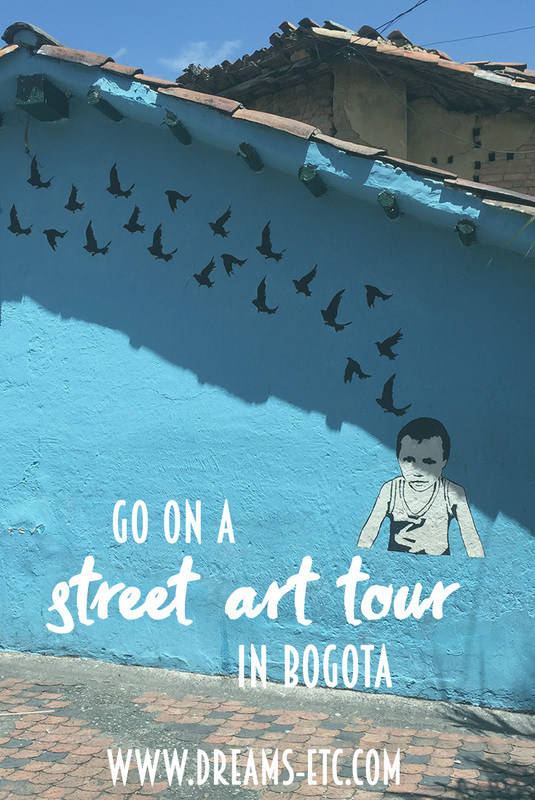 My second day in Bogota was a Saturday so my family and I scheduled one of the activities I was most looking forward to: a street art tour of Bogota. 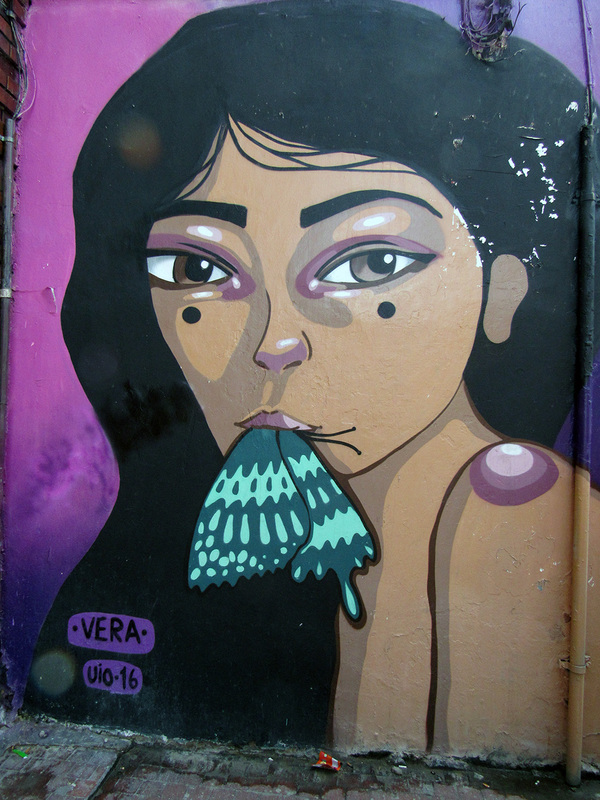 I’ll be honest: street art has never been a huge interest of mine, but as soon as I saw them listed as something to do when I looked at Bogota on Pinterest, I immediately knew it would be part of my itinerary. 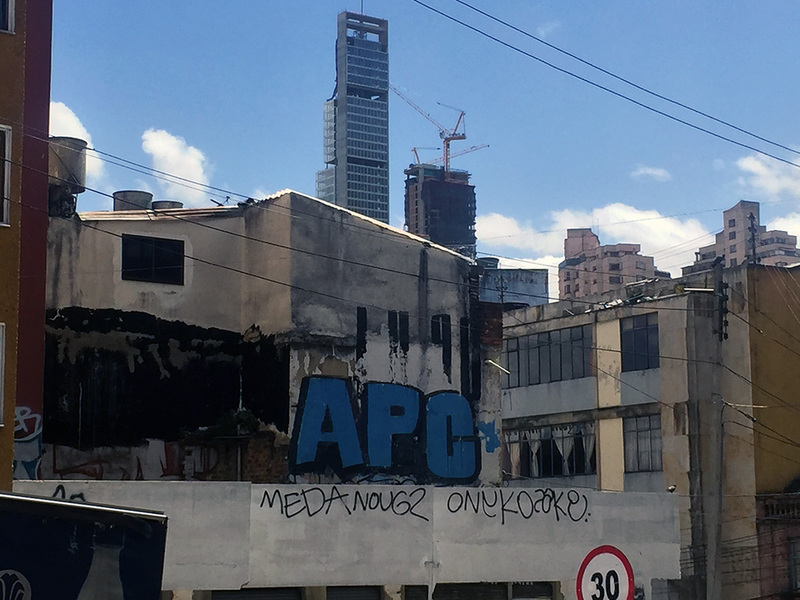 We scheduled a tour through Bogota Graffiti Tour. 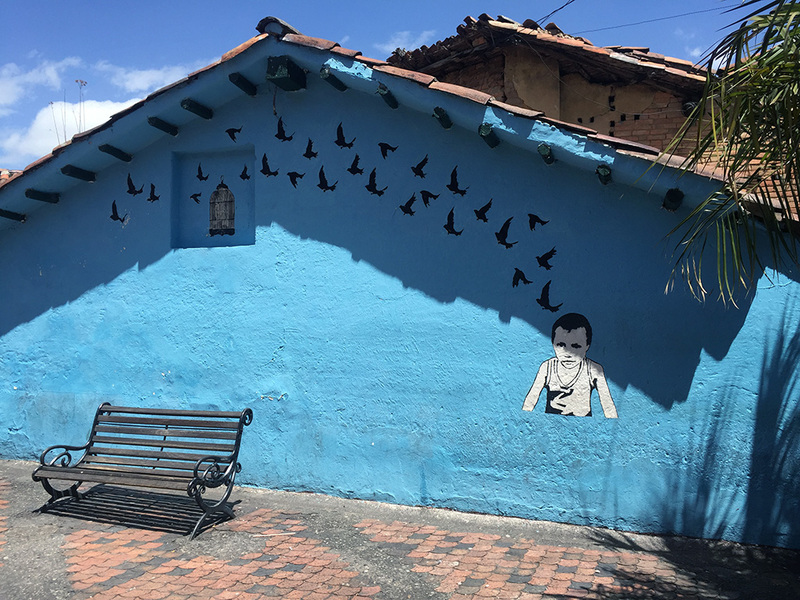 These tours are led in English (although it looks like they have opportunities for Spanish and German language tours as well) by artists who are living in Colombia. The tour was free, with an opportunity to give a donation at the end for whatever you thought the tour was worth. 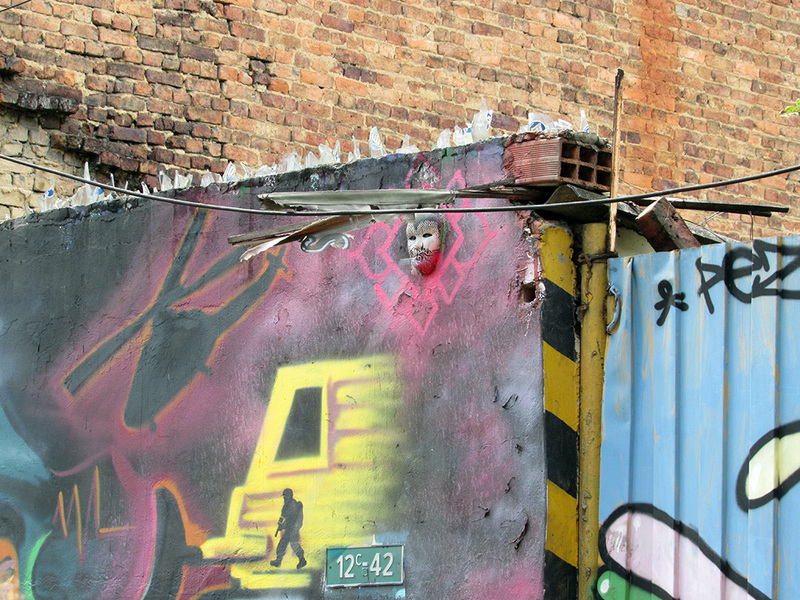 Even if you aren’t interested in street art, I highly recommend going on a graffiti tour if you ever visit Bogota and that you fit it into your schedule earlier rather than later. To start the tour we met at a central location in Bogota and had a chance to get to meet our tour guide and some of the others who were taking the tour. When it was time for the tour to start, we started walking. The tour was about two hours long and we walked all over Bogota, taking time to stop and look at certain pieces so that we could learn about some of the top street artists working in Bogota today. 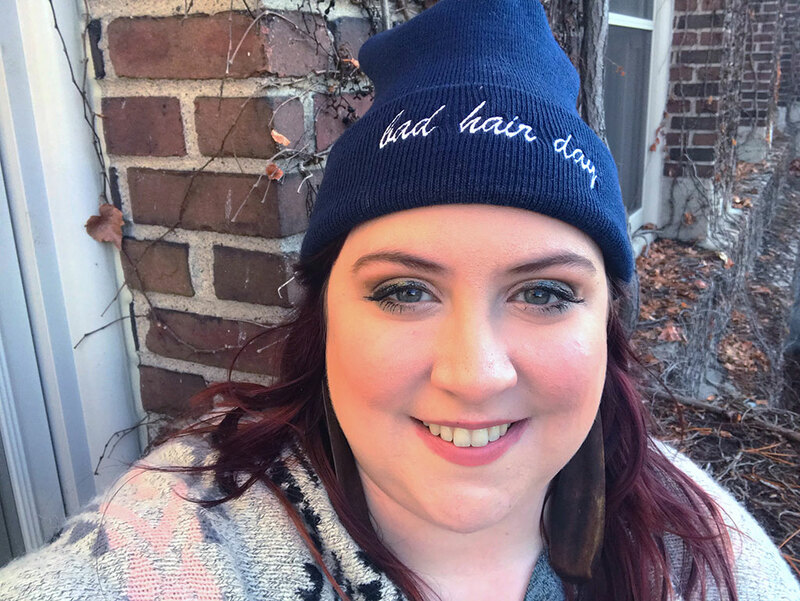 I think we learned about eight artists, but there are thousands of artists who are currently active in the city! As we walked around the city it was so cool to be able see a new piece of street art and think of an artist, and then find out that we had guessed correctly. This excitement was most palpable whenever we saw one of these masks. 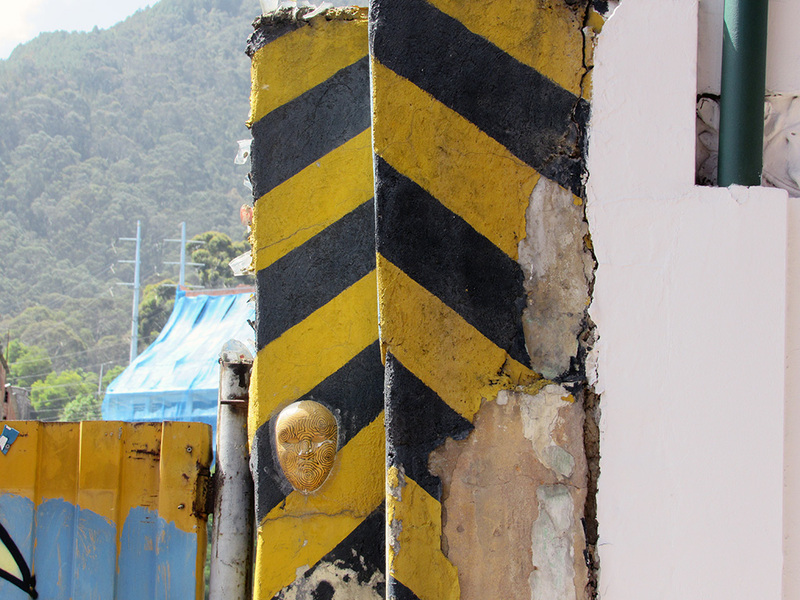 They’re placed around the city by the first artist we learned about: Crisp, an Australian currently living in Bogota. She pointed out a mask, then pointed one out again and soon everyone on the tour would point one out whenever we saw them with hushed, excited whispers. And it wasn’t just the masks, we were able to start to see different characteristics in each artists work that we’d recognize as we walked around the city. 1 // From what I understand, if you’re a street artist in Bogota, you might have to pay a small fee (I think she compared it to a parking ticket). However, there are certain places that are off-limits, like government buildings. 2 // This acceptance of street art has a tragic history. 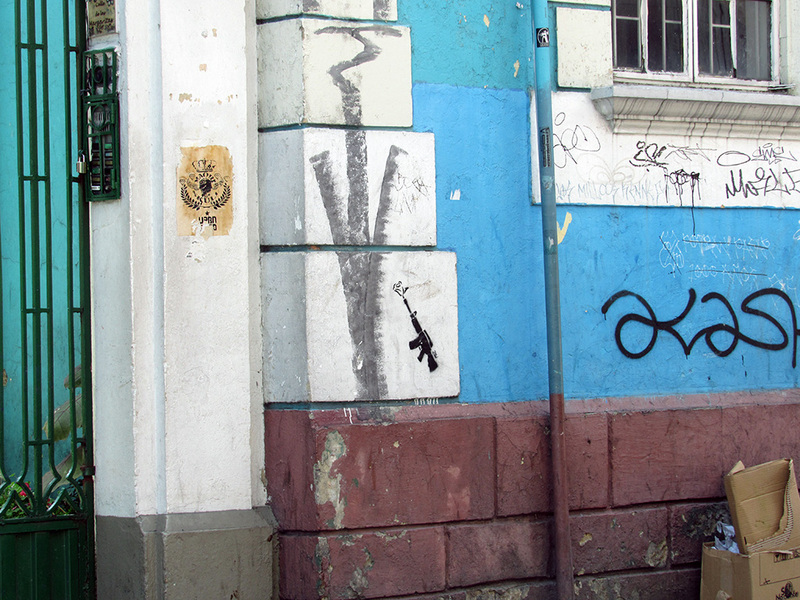 A well-loved street artist (Diego Felipe Becerra) was shot and killed by police. This caused an outcry, which led to a greater acceptance of street art. 3 // Street art is so accepted now that people hire street artists to paint murals on their businesses. Our tour guide also said that some street artists will even ask homeowners if they can paint a mural on their walls. 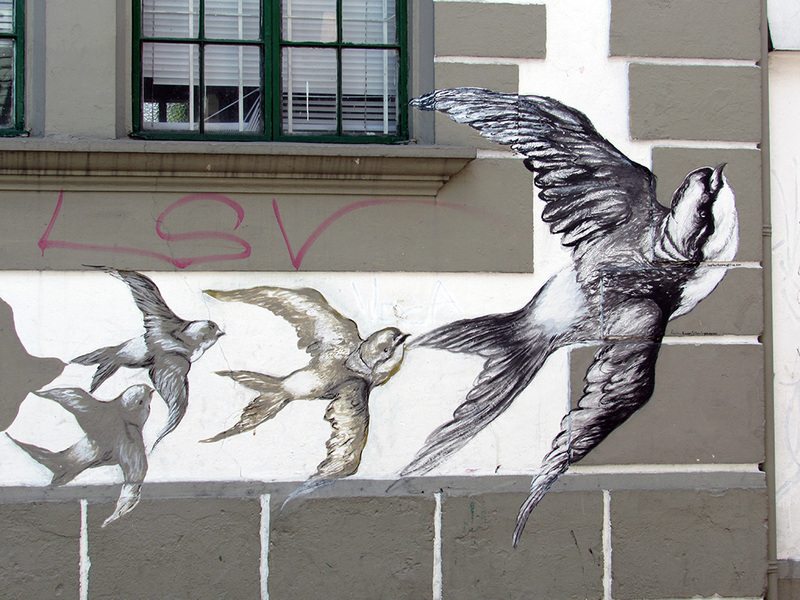 These arrangements are often beneficial for the owner of a building, because having a mural can prevent tagging. 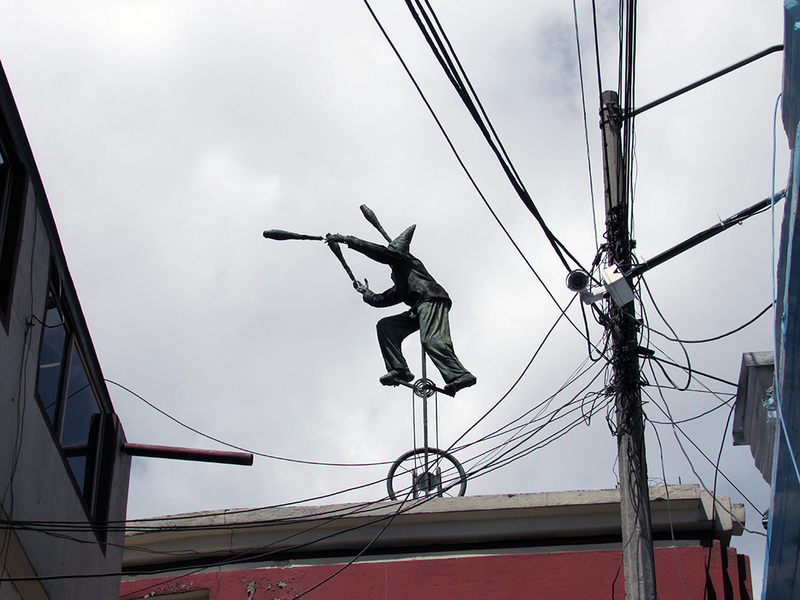 4 // Many of the artists who are or have been active in Bogota have also worked in other cities throughout Central and South America. She listed a few other cities with graffiti tours and I would love to go on a graffiti tour of them if/when I ever visit. 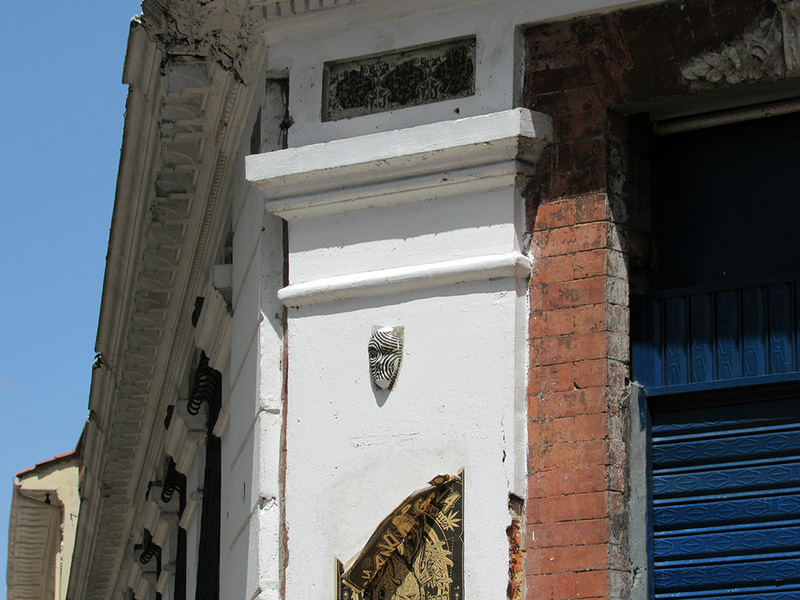 I enjoyed the tour that I went on with Bogota Graffiti Tour. 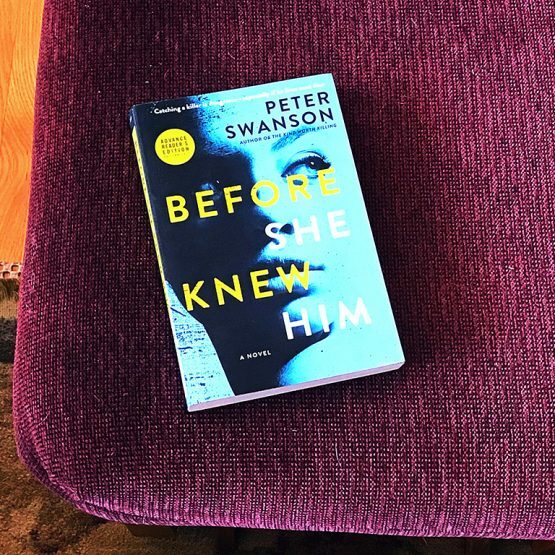 (They don’t know I’m writing this post, by the way.) Our tour guide wore a microphone and waited to speak if traffic sounds were too noisy, so it was easy to hear what she said. She was very knowledgeable and I learned a lot while on the tour. I will say that I thought the tour focused on politics a bit too much. A lot of the murals we looked at were politically charged. Toward the end of the tour she said something like, “Many artists aren’t trying to make a statement or get a message across, they’re just sharing their artwork.” And my first thought was, “Why didn’t we see more of this in the tour?” It wasn’t that I was opposed to seeing the political artwork–it was fascinating to see and learn about–I just would have appreciated a better mix. 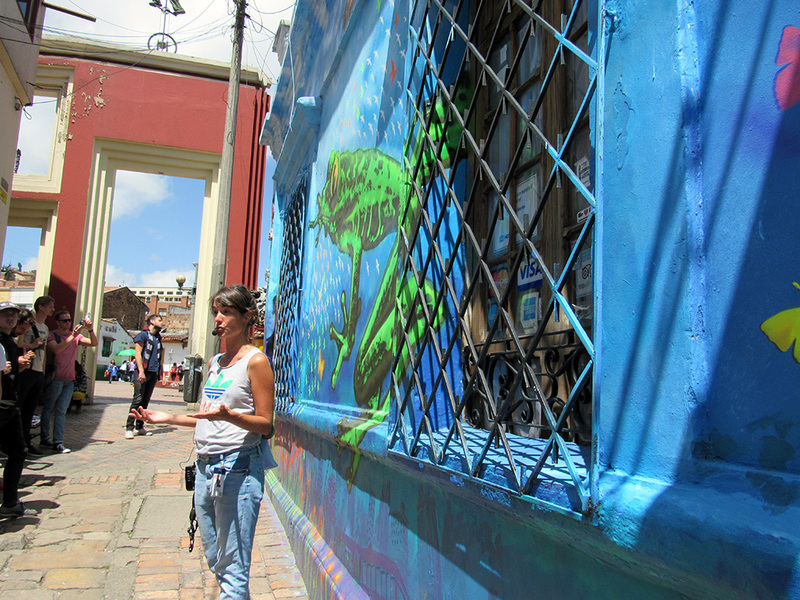 This is definitely an activity I recommend should you visit Bogota–or any other city that offers a graffiti tour! Do it as early as possible in your trip so that you can enjoy seeing things like the APC (a street art troupe) and the masks around the city throughout the rest of your vacation. It was so cool to be able to point things whenever we were out and about in Bogota! I also developed a huge appreciation for street art throughout this tour–I absolutely love it now and would definitely go on graffiti tours in other cities. Have you gone on a street art tour in a different city? 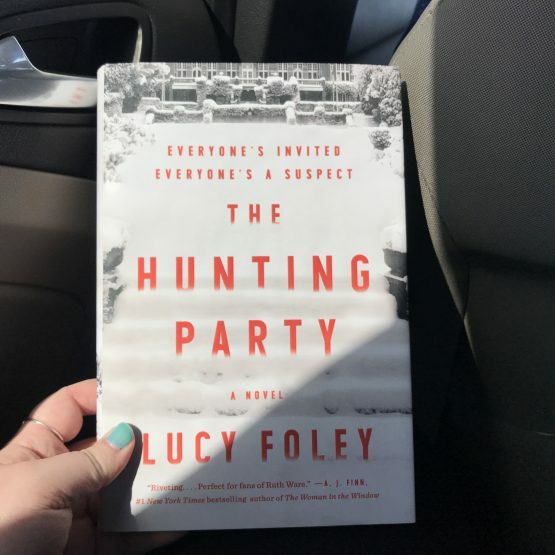 What were your favorite things about it? 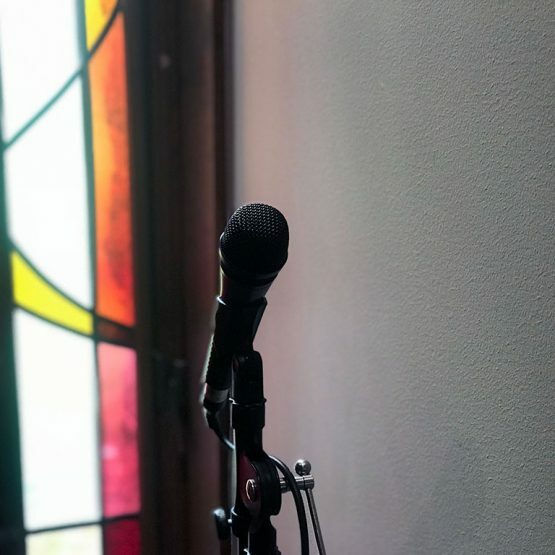 PS – If you’d like to catch up on day 1, we talked about Monserrate (a church in the mountains), toured a glass factory and visited the historic La Candelaria! Oh wow this is so cool! I have a good amount of Colombian friends so it’s fun seeing what their countries has to offer! That’s awesome! If you ever have a chance to visit with them I highly recommend going. It’s such a great country to visit and there’s so much to do. You could easily go multiple times and not exhaust the opportunities of things to do and see. 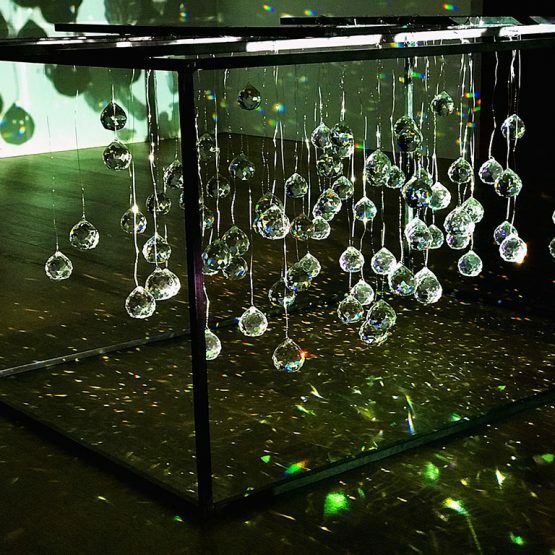 Beautiful photos of beautiful artwork! I love the one with the swallows in particular. Discovering street art is one of my favourite things to do on an urban walk. Isn’t that one gorgeous? I have a lot of fun with that too! After this tour I started noticing some of the murals that are tucked away in Minneapolis whenever I’m out and I had fun looking for murals when I was in Ottawa, too. OMG. This is such a good idea for a touristy thing to do. I am going to look into the next couple cities and see what they have to offer. This is so neat! What an incredible experience! I looove finding graffiti! It is one of my favorite things yo down while i am downtown. It’s different every time i go because the city paints over it a few times a month. These are beautiful shots! I love all of the color. It’s so cool that the graffiti in your city changes regularly! 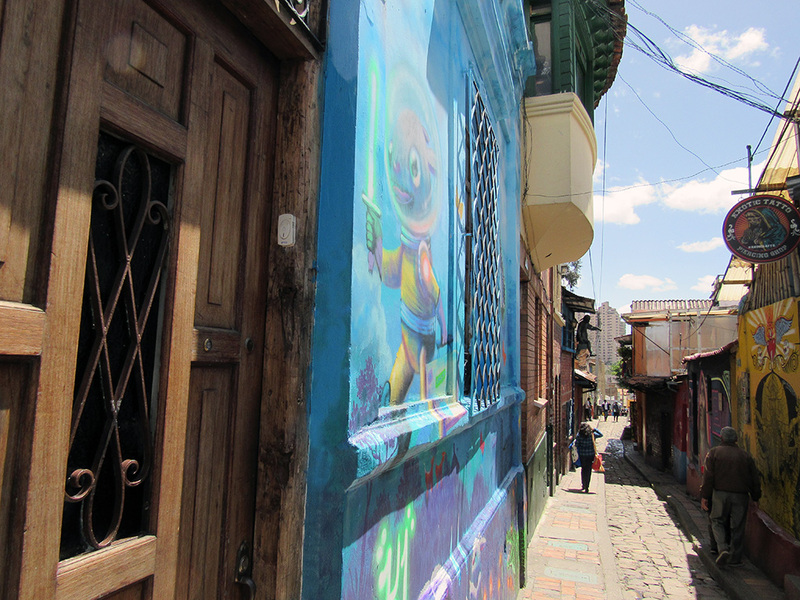 Yes, I loved all the color in Bogota too. Their work is so amazing!